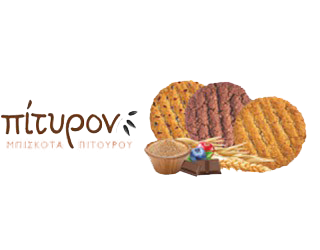 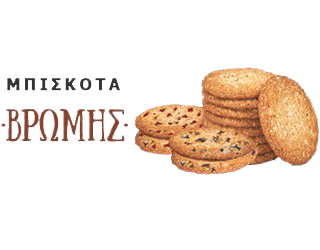 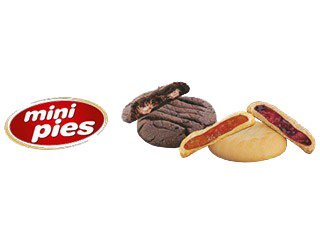 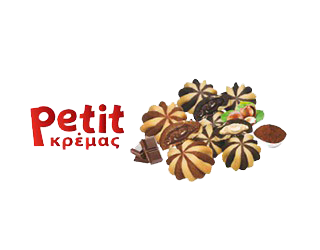 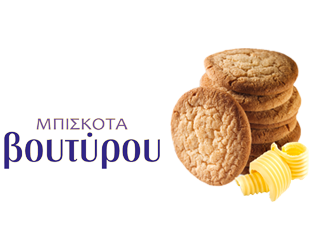 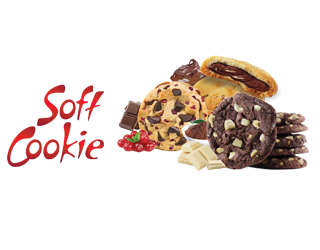 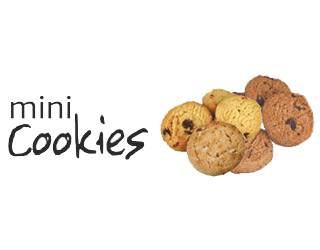 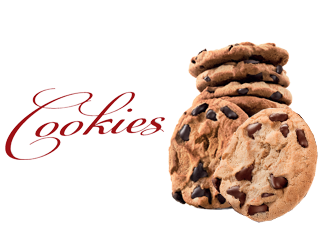 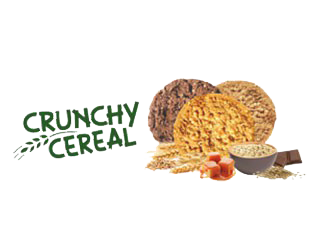 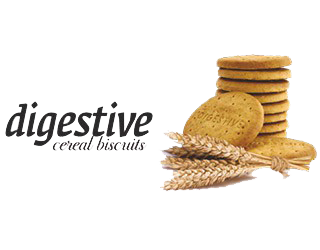 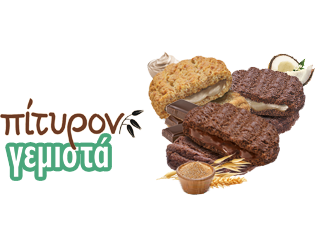 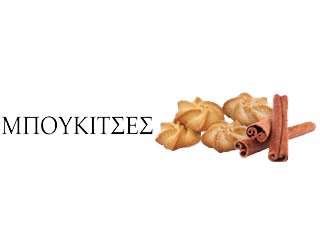 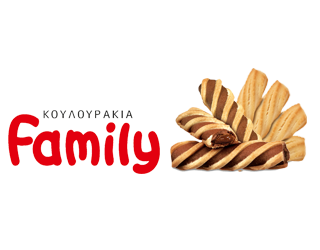 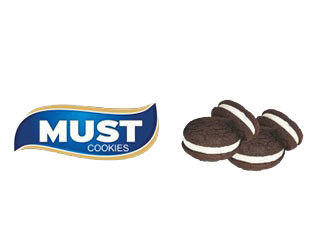 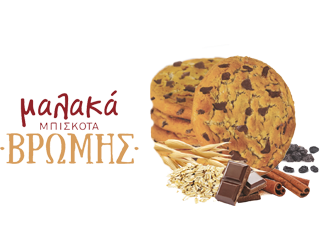 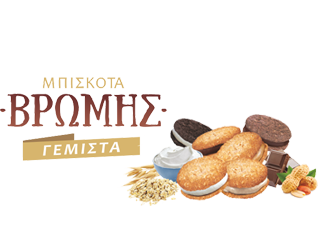 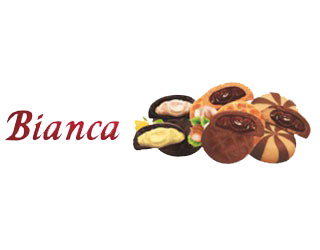 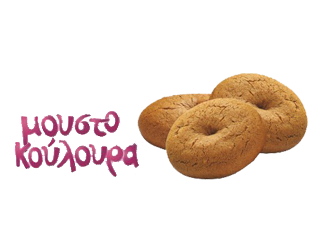 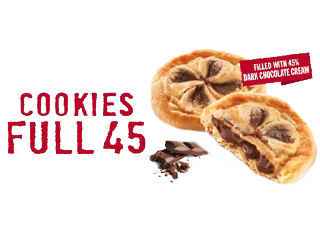 Producing a wide variety of 130 unique products, which we distribute all over Greece, and we hard work we managed to win the reputation of quality and inventive cookies producer. 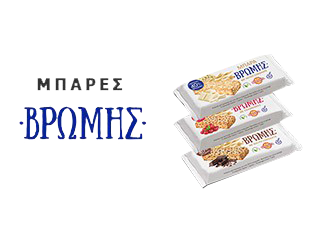 Our company has 3 main distribution centers, which serve and supply 75 local distribution centers and so we manage to have access in more than 16300 points of sale throughout Greece. 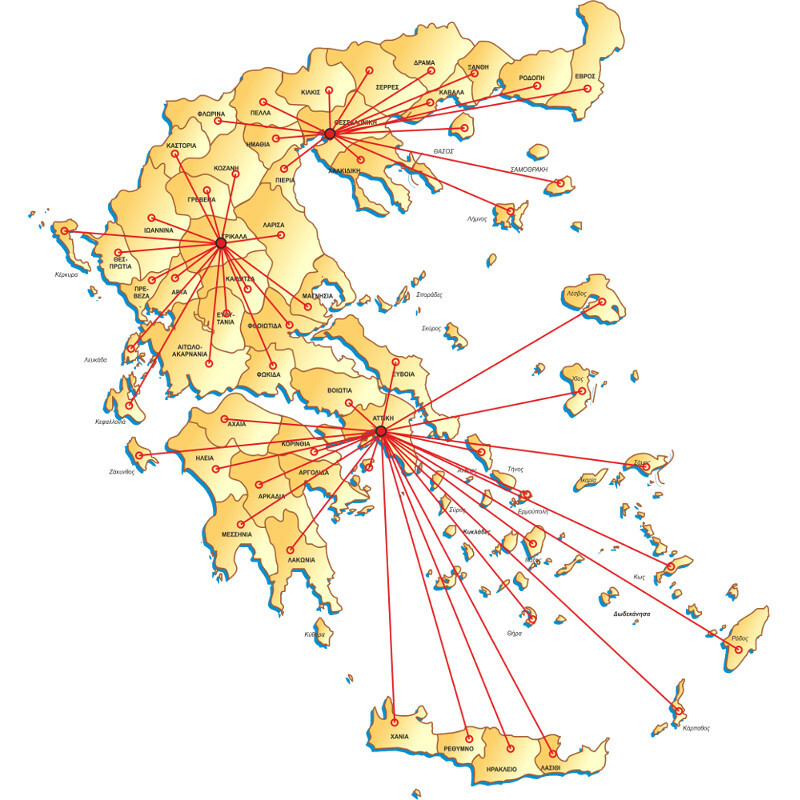 This way, directly and seamlessly, we cover market needs, as well as we serve all our customers orders, from Evros to Crete, quickly and efficiently. 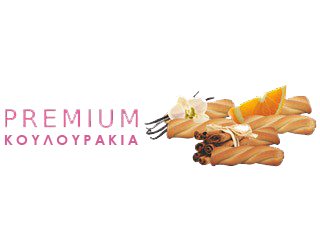 Moreover, every year our company participates in all major trade exhibitions in the same field, which take place in Greece, giving the opportunity to dealers and consumers to see and taste all our products.